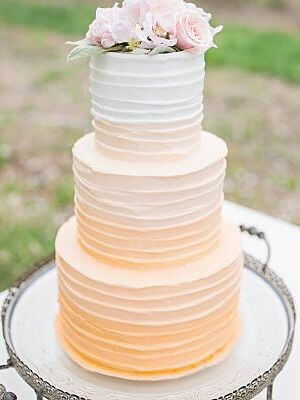 The wedding cake should be a showstopping centerpiece that reflects the bridal couple's wedding style. Whether you are a traditional or modern couple we can design a cake that fits you. 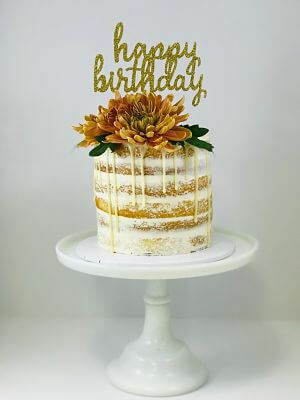 We can create a cake that will make any special occasion memorable, such as birthdays, quinceaneras, showers, anniversaries, grooms cakes and more. These cakes are guaranteed to be the hit of any party. Our line of simple designs but great tasting cakes. Very affordable cakes that come in four very distinct designs and multiple flavor choices. "We want to thank you for the amazing job you did on our cake. It looked amazing. Words can't even describe how happy we were with the cake. Thank you!" The type of reception will affect the timing for the cutting of the wedding cake. 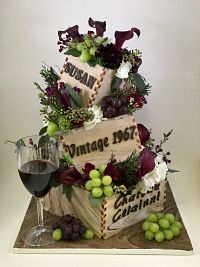 If the wedding reception is a cocktail event, the cake should be served after the guests have made their way through the receiving line. If lunch or dinner is being served at the wedding reception, the cake event should take place after the meal is finished. Announce the cutting of the cake to the guests so they can be a part of this event. The announcement can be made verbally and/or with a reprise of the couple's first dance song. Make sure the photographer and/or videographer are in place before you begin the cutting of the cake. To cut the wedding cake, use a special silver cake knife. The cake knife may be one received from the bridal registry or perhaps one borrowed from one of the parent's wedding. The first cut is made with the groom's right hand over the bride's. They slice through the bottom layer of the wedding cake together. They finish cutting a slice of cake and then feed each other from this slice. Traditionally, the groom feeds the bride first, then the bride feeds the groom. The bride and groom serves a slice of wedding cake to the in-laws. The bride serves the groom's parents, then the groom serves the brides's parents. The catering staff or predesignated friends will cut the wedding cake and serve the rest of the guests.